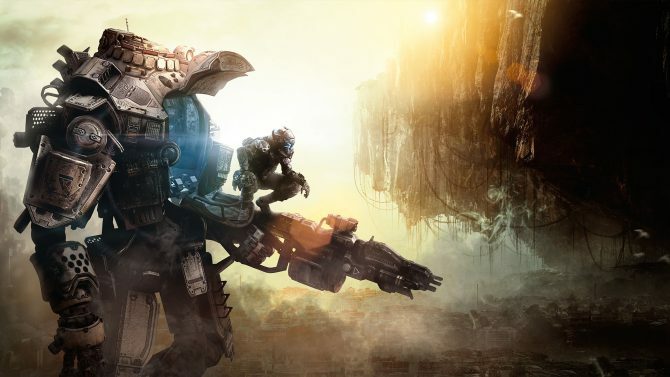 Respawn's Vince Zampella Says the Studio Has More Planned for Titanfall "Later in the Year"
In a new tweet, Respawn's co-founder has seemed to indicate that the studio isn't done working on Titanfall proper just yet. Respawn Entertainment just announced and launched Apex Legends yesterday, which is a new class-based battle royale game. 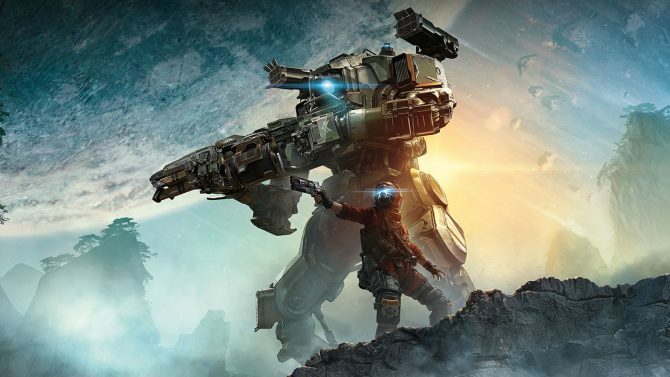 Since Apex Legends is set in the Titanfall universe–and Respawn itself confirmed that this is the current project that the Titanfall team is working on–many assumed that it meant Titanfall proper would fall by the wayside. That said, a new comment from Respawn co-founder Vince Zampella seems to indicate that this might not necessarily be the case. 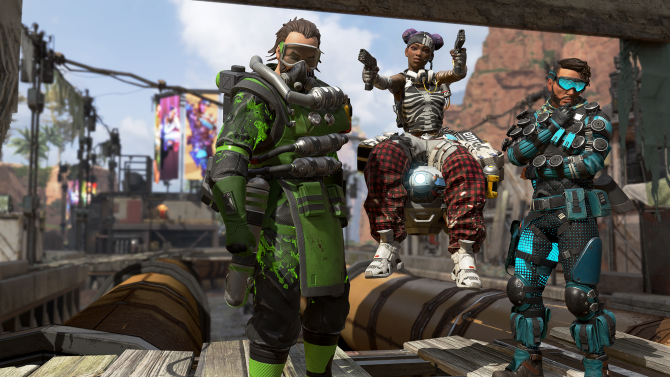 This afternoon, Zampella took to Twitter to talk about the exciting plans that Respawn has moving forward for Apex Legends. 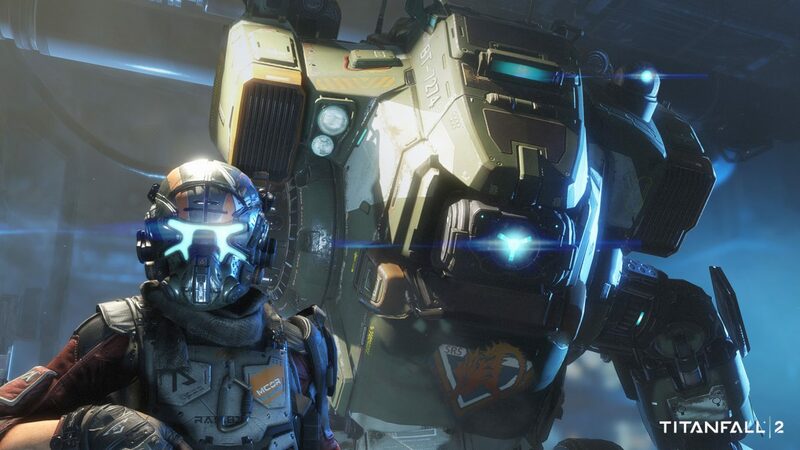 While some of these plans have already been laid out for the remainder of 2019, Zampella said that Respawn is actively listening to its players so that they know how best to improve the game moving forward. This was a good sentiment from Zampella, but it was really the second portion of his tweet which led to more intrigue. Zampella said that despite now working on Apex Legends, Respawn still is working on more things related to Titanfall. “We are also working on more Titanfall for later in the year (yes, I said the T word). We love being able to experiment in this crazy universe!” Zampella stated. What he means by “experiment” remains to be seen, though. This comment is especially interesting because we already know that Titanfall 3 isn’t in the pipeline, so whatever Zampella is referring to surely isn’t that. It could be as something as simple as more DLC for 2016’s Titanfall 2 or it could be something even more unexpected like TF2 going free-to-play. Then again, Zampella could also just be referring to more direct Titanfall content coming to Apex Legends. It’s hard to say. Regardless, it’s good to know that Respawn surely doesn’t seem to be done with Titanfall entirely just because Apex Legends is the team’s active project. What do you think Zampella could be teasing? Be sure to let us know down in the comments. Whenever we learn more about just what this tease could be, we’ll let you know. Until then, stand by for Titanfall.